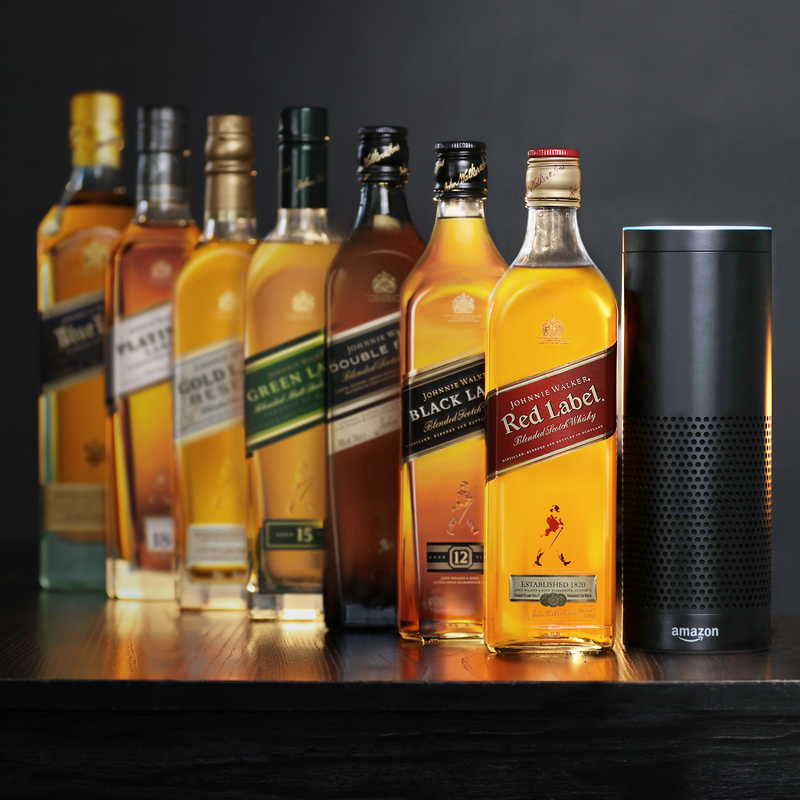 PR Newswire, Norwalk, CT (September 27, 2016) – “You’re so close to that first sip, I can taste it….and I don’t have a mouth.” This doesn’t sound like your average whisky tasting? 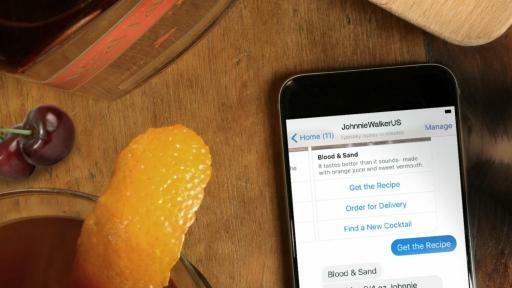 That’s right, it’s not. 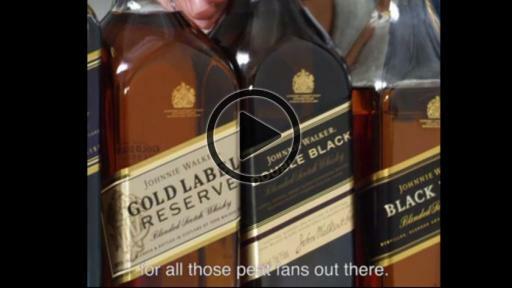 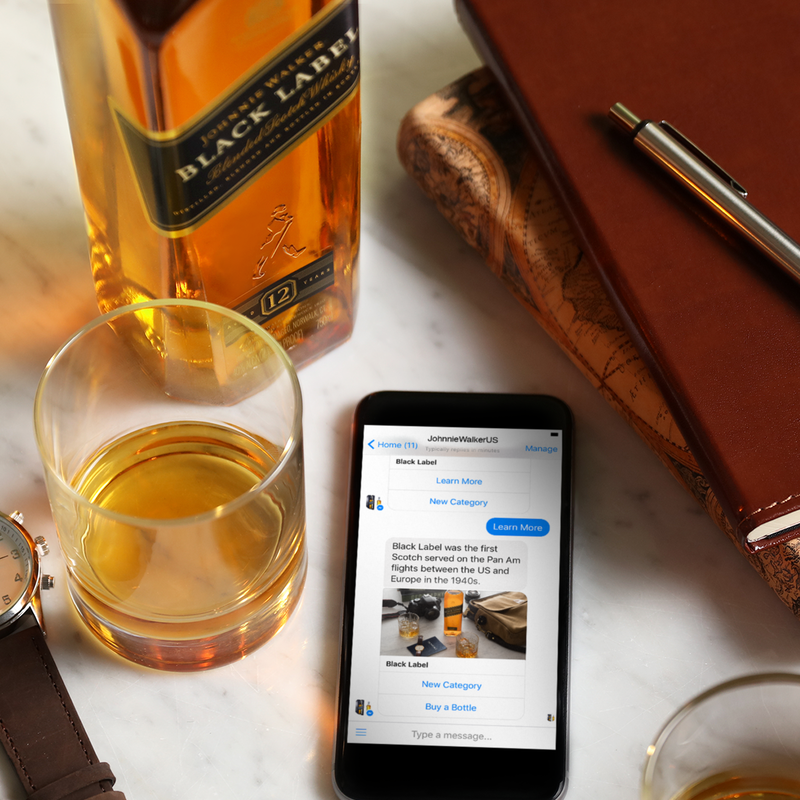 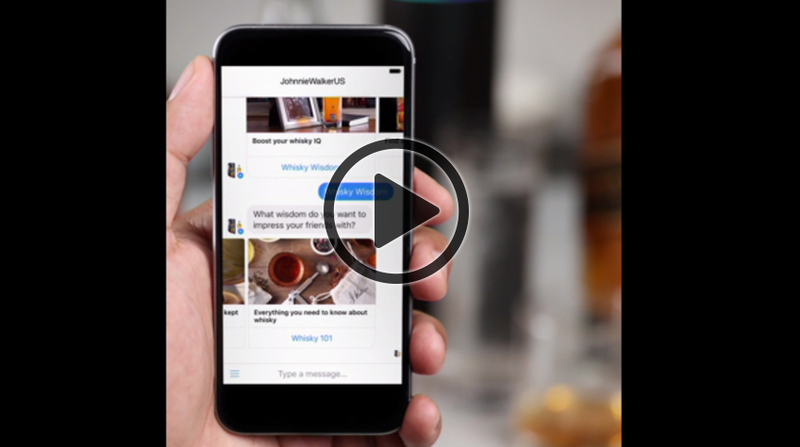 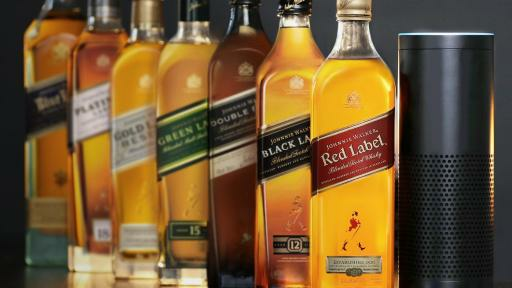 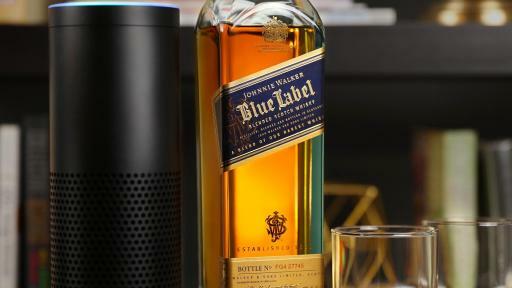 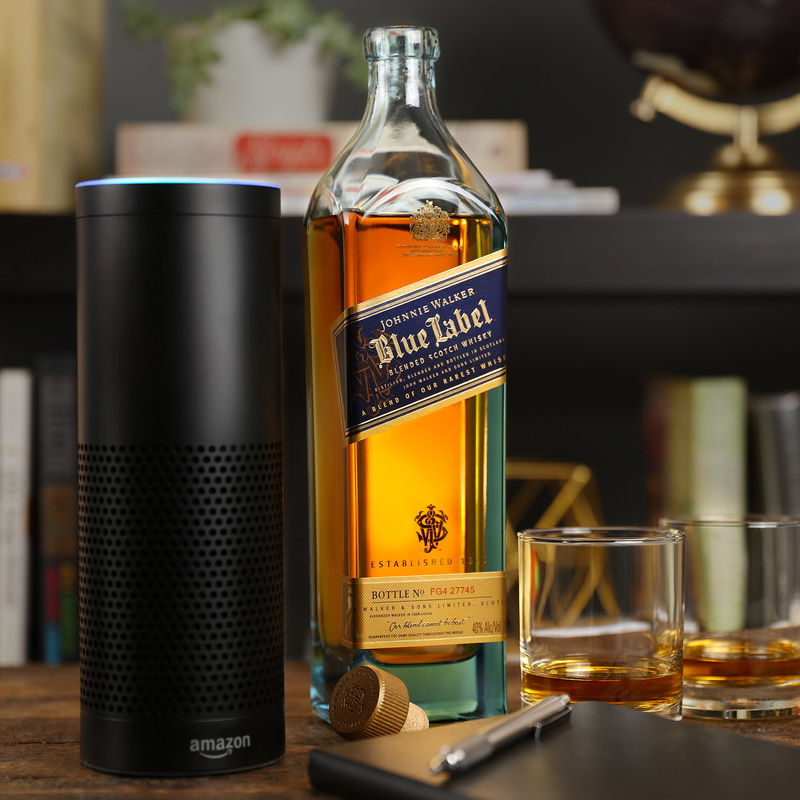 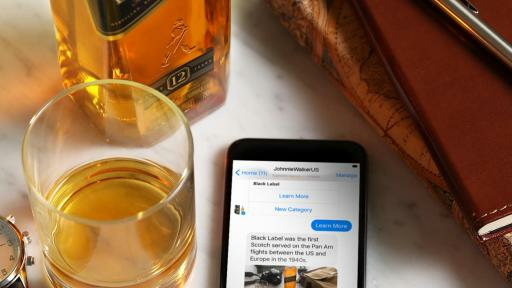 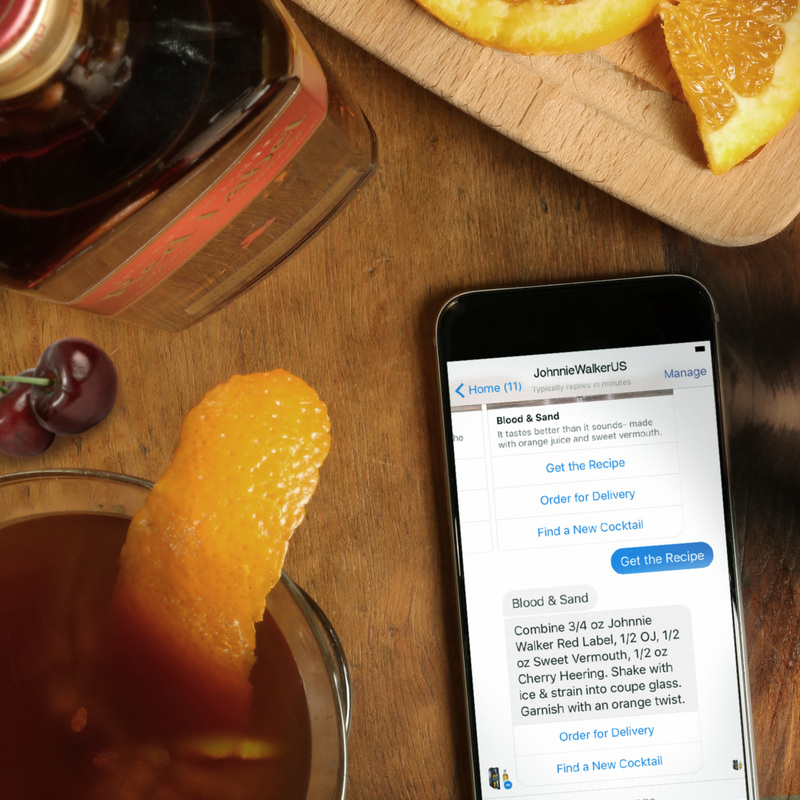 Today, Johnnie Walker Blended Scotch Whisky announces the launch of a new digital mentorship program, leading a new era of whisky education that can be enjoyed from the comforts of home for those of legal drinking age.